The first Opus publication to launch, Tomorrow’s Cleaning is the number one digital magazine for all things cleaning. 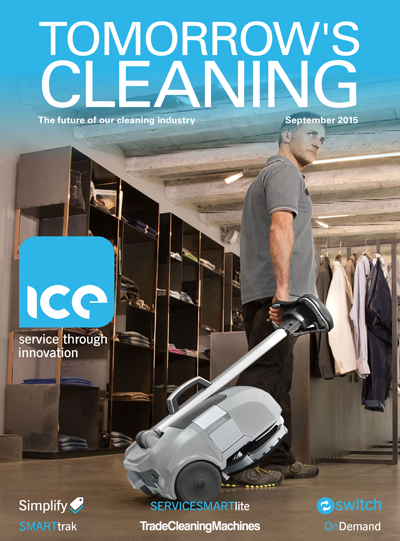 With feature sections that cover all the main sectors of the industry, and regular comment and advice pages from the top experts, Tomorrow’s Cleaning reaches to every employee within the profession, offering up the latest news stories and product launches of every month. Tomorrow’s Cleaning provides a crystal-clear and squeaky-clean overview of one of the most committed and fast-moving industries in the world.